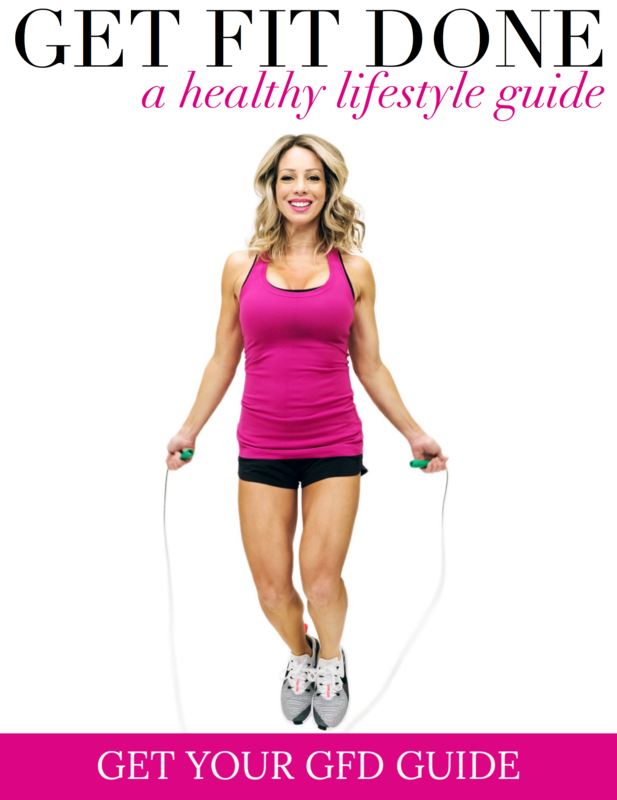 Bombshell Bootcamp just turned 6 and we want you to help us celebrate! 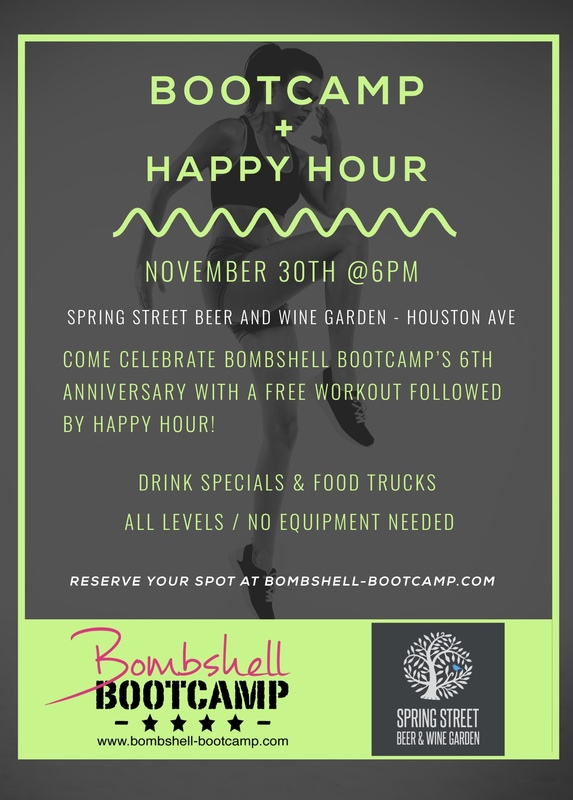 Please join us on Thursday November 30th for a special workout + happy hour at the new Spring Street Beer & Wine Garden! Ebony and Cari will be teaching a bootcamp workout at 6pm then, we will start happy hour around 6:45-7pm. Spring Street is going to extend their happy hour prices just for us! Members and non-members are welcome to attend. BUT – if you are a member – your first drink is on your trainers and you get an extra 10% off on drinks after happy hour ends! 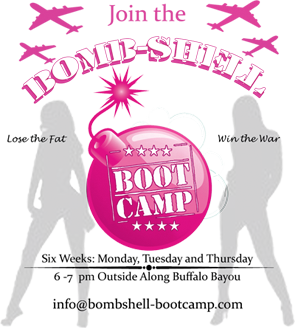 We will also be awarding our Bombshells who have been with us for 1 year! *Space is limited, so if you plan to attend – please reserve your spot HERE.